Come immerse yourself in the sultry southern Italian beauty and return rejuvenated and inspired! Melding the magic of ritual and ceremony with embodied somatic practices, Anastasia and Devika facilitate this week long journey of deepening our relationship to our center. We will strengthen the muscular core though Pilates based practice, hone in on our deep spiritual center through meditation, yoga and dance, and investigate together what grounds us and nourishes us as we celebrate in the heart of Southern Italy. Each day will begin with a morning meditation, followed by a 2 hour movement exploration class. Beautiful Agricola Samadhi will prepare organic breakfast and dinners. Relax poolside or participate in some of the day trips and cultural experiences. There will be wonderful opportunities for day trips to the beautiful towns and coastlines of the Mediterranean and Ionian Seas. Cultural adventures and explorations of the rich mystique and history of Puglia. Explore local food and wine as you immerse yourself into this vibrant, storied region. Most evenings will be programmed with somatic workshops exploring dynamic strengthening, restorative practices and joyful expression. Spend your time building strength from the ground up as you relax in the splendor of the region. The retreat culminates during the Aquarius Full Moon, a perfect time for releasing and setting intentions. The Moon will be honored throughout the day of it’s climax with ritual, ceremony and dance. 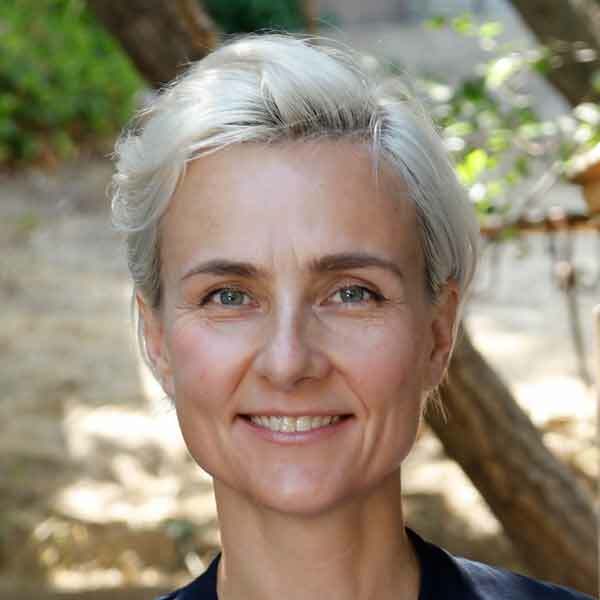 Anastasia Baratta has been a student, practitioner and teacher of wellness, healing, sexuality and movement for over 20 years. She is most excited by the profound feelings of connection through movement and the ability to self-heal. 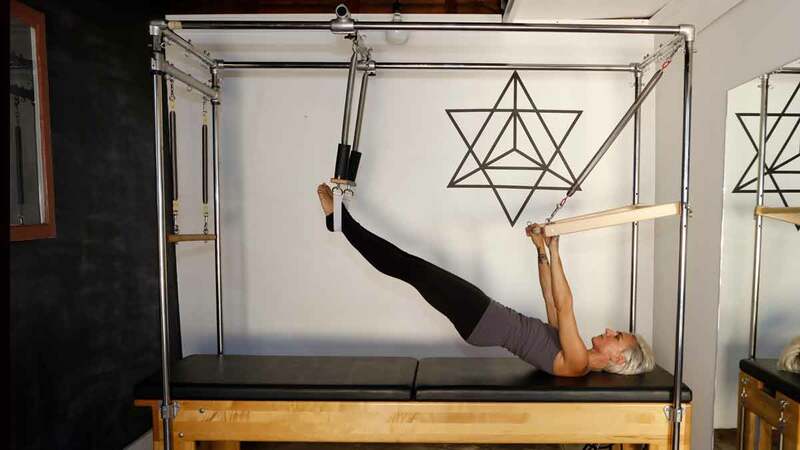 The body-conditioning program she employs works with a combination of movement, energetic and self-massage techniques such as Pilates, Yoga, Myo-fascial release, Reiki, Functional Range Conditioning, Gyrotonics and deep listening. Anastasia considers herself a modern witch and a devotee of the Moon, Nature and Universal Love. 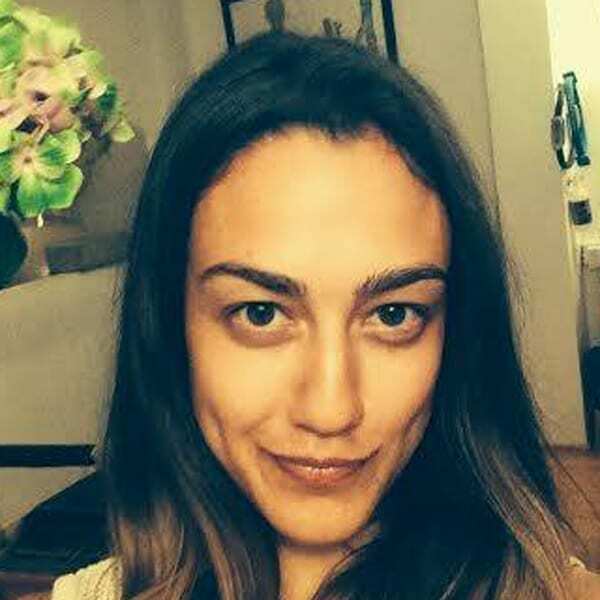 A born ritualist she loves to create magical environments and intentional gatherings. Devika Wickremesinghe is deeply committed to embodied practice. 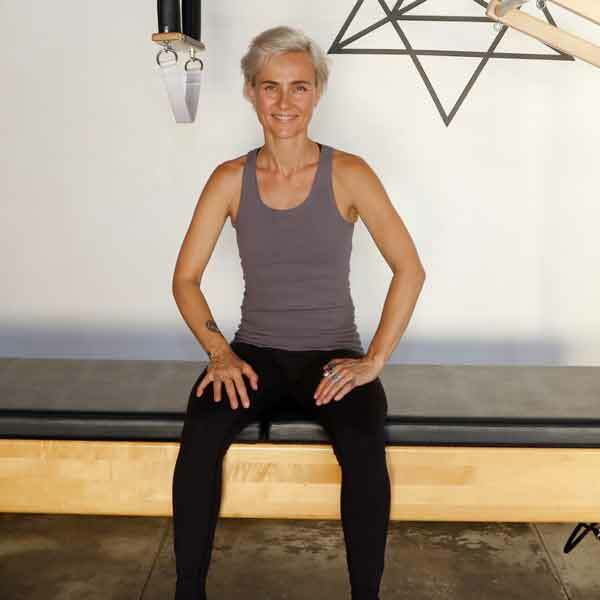 Her experience as a Pilates instructor, Yoga teacher, movement coach and professional dancer has allowed access into an ever evolving teaching strategy that aims to give folks of all abilities a movement experience that improves quality of life and enables dynamic possibilities. She is interested in unwinding negative movement and energetic patterns and in the ways communal somatic experiences can unlock potential and cultivate joy.